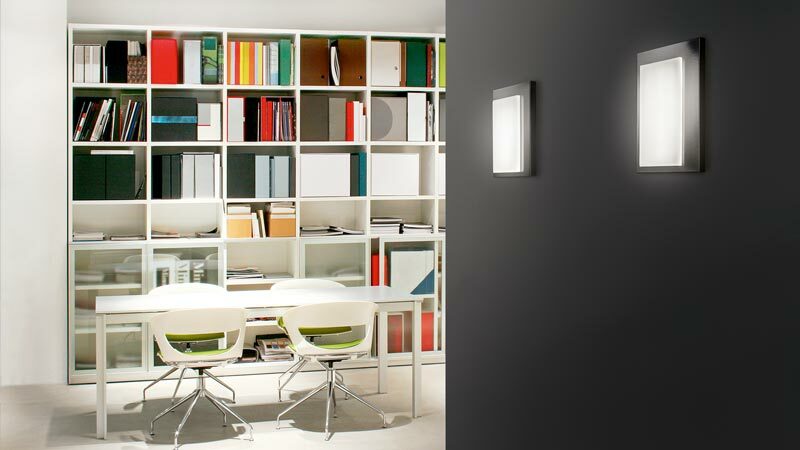 Arlico Ltd is a leading supplier of high quality architectural lighting for interior and exterior applications. 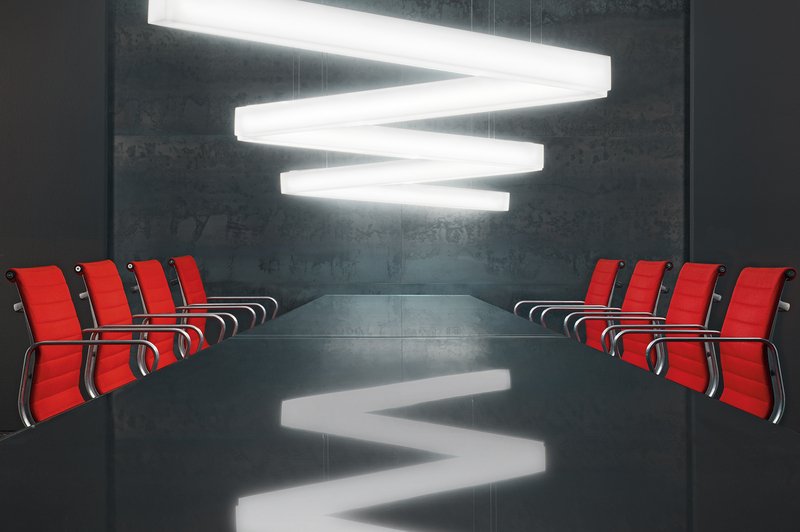 Our comprehensive portfolio of energy efficient, aesthetically pleasing lighting products, extensive lighting design and product engineering capability, combined with our commitment to invest in the latest technology, ensures that we provide unique lighting solutions that exceed customer expectations. As industry recognised lighting designers and suppliers, our team have in-depth knowledge and an established reputation for offering a complete and professional design service. Whether your enquiry is for lighting scheme design or bespoke product manufacture, we have a pool of highly skilled designers that can help to realise your vision. 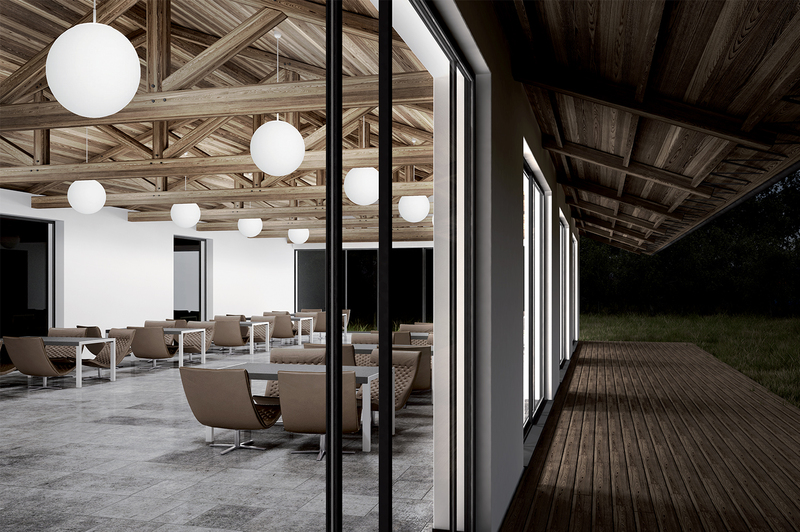 For scheme design, we use the latest software to generate comprehensive lighting calculations. Together with the latest computer aided design packages, we create professional layout drawings and wiring schematics for your install teams to work from. Project specific luminaire technical datasheets also form part of every design package, which can be used for O&M manuals on project completion. Our comprehensive portfolio of energy efficient, aesthetically pleasing LED lighting products, include some of the most advanced lighting solutions on the market that are suited to a broad range of commercial and retail applications, for both traditional and design & build projects.